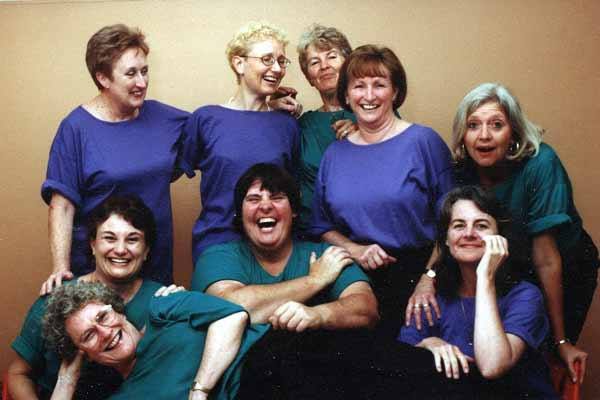 On 5th July 1999, 12 progressive and fun-loving women met for the first time at the Italo-Australian Centre in a suburb of inner northern Brisbane. This group of women was recognised as a prospective Sweet Adelines International chorus later that same year. The name “Brisbane City Sounds” was officially approved on 22nd February 2000. 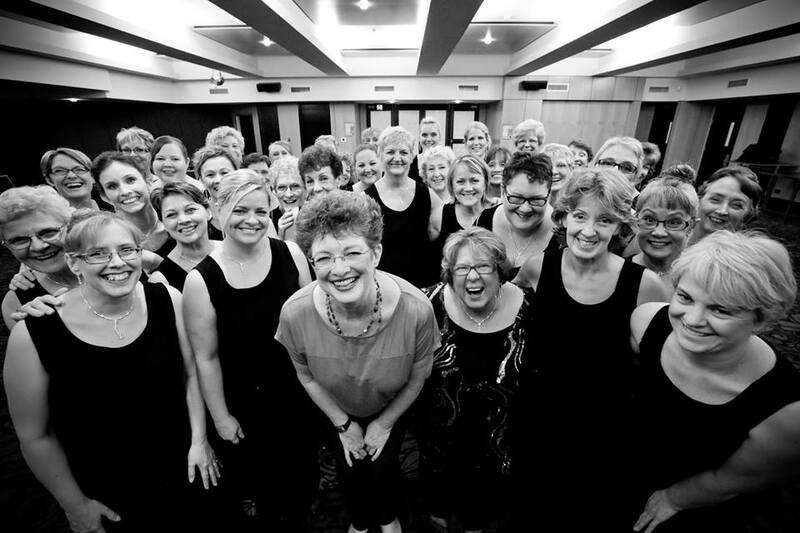 Brisbane City Sounds (BCS) performed for assessment at the Sweet Adelines Australia Convention and Competition in 2002 in Wollongong, with 19 members, and chartered on November 26th. Debbie Wenzel was the founding Musical Director, and the chorus was made up of 22 members. Under Debbie's leadership, BCS performed at three more conventions - Adelaide in 2004, and Brisbane in 2006 and 2007. In 2008, Vicki Hurley became the Musical Director of BCS, and the chorus competed at convention in Hobart the following year. During this time, BCS continued to become a more professional chorus, and increased our performing commitments. Co-Directors Maree Connors and Leanne Shannon took on the leadership of BCS in 2010, taking us to convention in Newcastle in 2011. Shortly after, long-time friend and coach of the chorus, Rose McGee, became our Musical Director. Brisbane City Sounds in Concert, 2010. Over the next five years, under Rose's strong and inspirational leadership, BCS further honed our singing and performance skills, and presented a number of highly successful concerts. 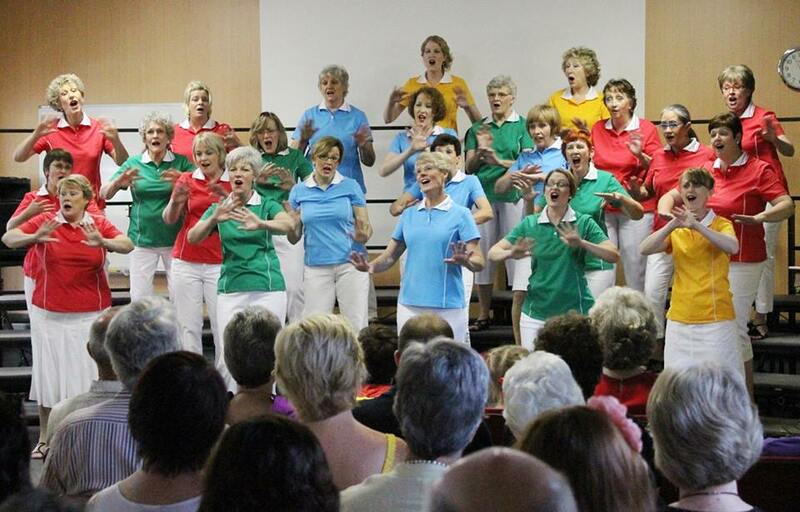 In our first convention with Rose - Canberra 2012 - BCS won our first Sweet Adelines International Medals, performing 'Love Letters" and 'Give My Regards to Broadway'. We placed second in our division (small chorus), fifth in the overall competition, and were awarded 'Most Improved Chorus', with a score increase of 115 points from the previous year (an improvement of 25%). Warming up for 'Zing A Cappella' in 2012, with Musical Director Rose McGee. In 2014 we competed in Sydney with 13 new members, and then returned to Hobart in 2015. This year, we placed first in the small chorus division! Our final convention with Rose was Wollongong 2016, where we created some wonderful memories. Rose retired from Sweet Adelines after nearly 25 years of directing, and we farewelled her with a final concert - 'Sauce on the Side: Reminiscing'. BCS continued under the direction of our Music Team and several guest directors in 2017, before appointing Kelly Shepard as Musical Director in November 2017. After a wonderful year leading the chorus, Kelly stepped down to devote more time to his family and career. We are now led by Interim Musical Director Julie Edwards, and are seeking expressions of interest for a new Musical Director. Our chorus has gone from strength to strength over the past 15+ years, and we look forward to writing the next chapter of BCS history!